Below are all the Conversations, News Posts, Events and Information Posts for the Development category. Deputy Head reflects on Lent and as we approach Easter. A comprehensive careers update from Head of Senior Studies and Careers. 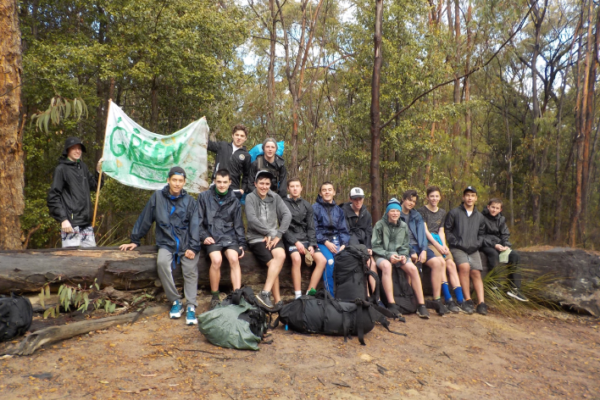 Update on Student Wellbeing including year 7 camp, mentor interviews and 2018 SRC applications.